Find Self Storage Units in Jasper, IN on Mill St. 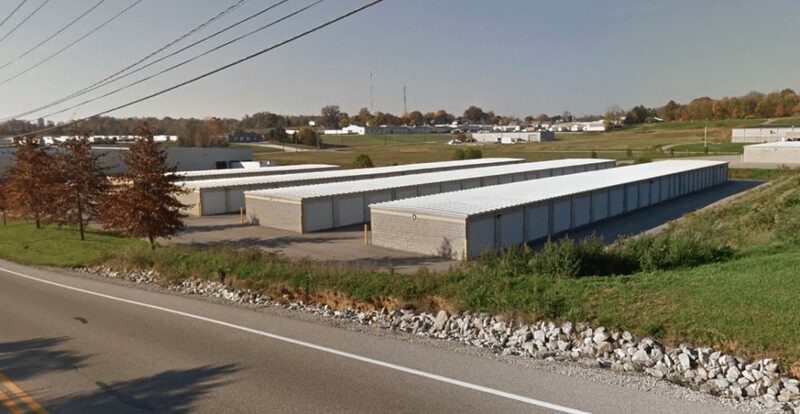 Looking for a storage rental near you in Jasper, IN? 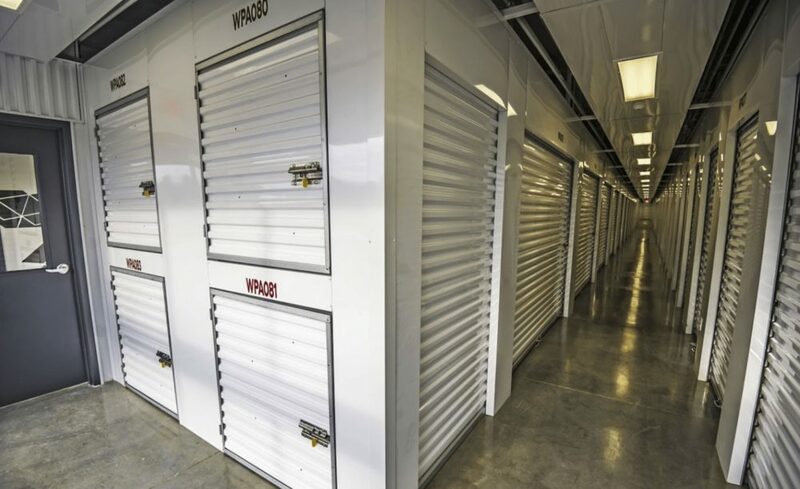 Our Jasper storage facilities offers a wide range of storage units for all your storage needs. We are conveniently located on Mill Street just off US 231 on the North side of Jasper, and proudly service residents and businesses that live in Jasper, Mill Creek, Skyline, Grassland Hills, and other nearby areas. Ready to rent? Click “Rent Unit” next to any unit size that fits your needs to get started. There’s no commitment needed and no credit card required. You can also give us a call; our experts are standing by, ready to help make your storage experience easy. 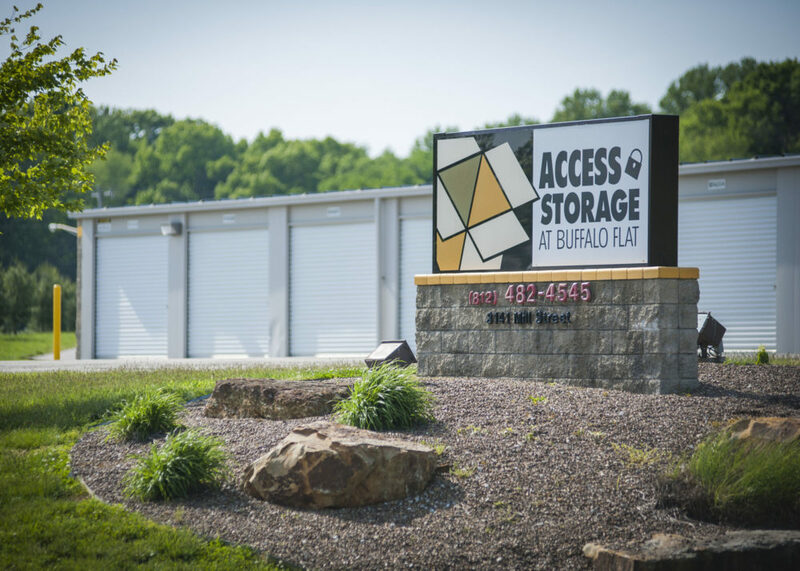 Enjoy 24 hour storage unit access every day at our storage facility on Mill Street! Our Jasper storage units can be accessed 24/7 using our keypad-controlled electronic gate access. You can access your belongings at any time, securely and conveniently. Searching for secure self storage near you? 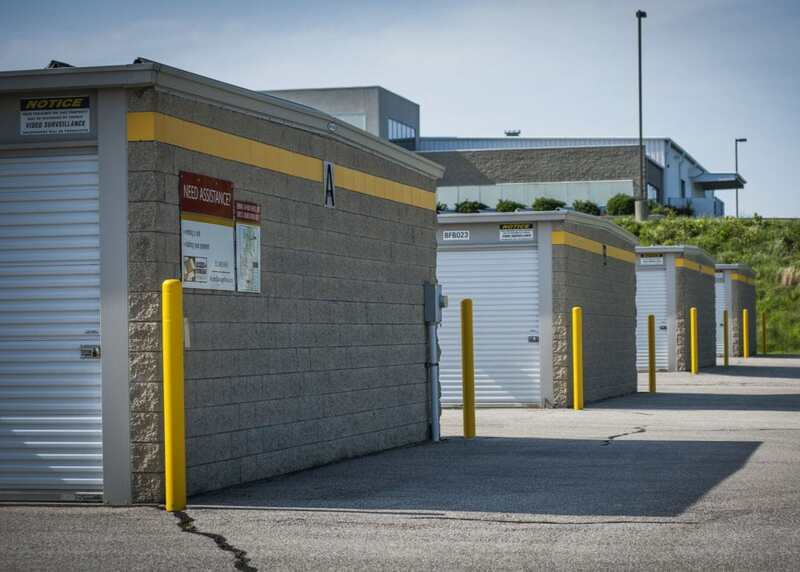 Our Jasper mini storage facility on Mill St. now offers tenant property protection options for your self storage units. We have several affordable plans to choose from for those who want to protect their items from damage, burglary, or other misfortunes. Terms and conditions apply. At Access Storage Now, you have full access to our all-in-one self storage kiosk (located at our Jasper – St. Charles St. facility). You can rent a unit, sign a lease, purchase a lock, move in and make payments, all in a few taps! Our kiosk is easy to use and saves you time and stress. You can also make payments online easily using your credit card. Jasper is the county seat of Dubois County, located along the Patoka River. It is the 55th largest city in Indiana and is primarily and agricultural hub. Jasper has been called the “Wood Capital of the World” due to the large number of furniture manufacturers based within city limits. The German Catholic roots of Jasper position it as an important cultural center for Southwestern Indiana. The Indiana Baseball Hall of Fame is located in Jasper. If you are coming from near Haysville, IN, first head east on W Haysville Rd toward US-231 then turn right onto US-231 S. In 3.8 miles turn left onto W 400, and then in .5 miles turn right onto N Mill St. In 1.4 miles arrive at Access Storage Now (3141 Mill St, Jasper, IN 47546). If you are coming from near Huntingburg, IN, head west on E 6th St toward N Main St then turn right onto US-231 N/N Main St. In 4.7 miles turn right onto IN-162 S/W 100 S then in 1.1 miles turn left onto S Newton St. In 2.7 miles turn right onto E 15th St then in .2 miles turn left onto Mill St. In 1.2 miles arrive at Access Storage Now (3141 N Mill St, Jasper, IN 47546). If you are driving to our facility from near Celestine, IN, first head west on IN-164 W toward New Orleans St. In 8.0 miles turn left onto 15th St, and then in .6 miles turn right onto Cherry St. In .2 miles continue onto Cathy Ln, and then in 1.1 miles turn right onto N Mill St. In .2 miles arrive at Access Storage Now (3141 Mill St, Jasper, IN 47546). If you are visiting our facility from near Ireland, IN, first head east on W 250 N then make a slight right onto In-56 E. In 300 feet turn left onto N 500 W/Green St, and then in .6 miles turn right onto W 300 N. In 2.8 miles continue onto W 36th St, and then in .8 miles turn right onto N Mill St. In .3 miles arrive at Access Storage Now (3141 Mill St, Jasper, IN 47546). I am vacating my unit #90 as of today. I just want to let you all know how pleasurable my 14 years of renting space from you has been. You keep your properties in great shape and the installation of the security fence and gate was super. Since my retirement a little over a year ago I just don't have the need of the storage unit any longer. Thanks for keeping my unit secure, along with all of my belongings. They've upped their fee since installing a security gate and claiming surveillance, but I'm not convinced in the least; even someone like me could easily bypass the not-so-perimeter fence and open the gate from the inside. That said, it's a good facility.